An new unit will develop interactive programming and live specials under Ben Relles, who had been overseeing unscripted programmes, the Google-owned company said on Tuesday. Relles, who has worked at YouTube for eight years, just started in the role and is still exploring the best ways for YouTube viewers to participate in stories. Netflix has developed a handful of interactive shows for kids, and last December released Black Mirror: Bandersnatch, its first interactive programme for adults. The company is now working on a larger slate. Last year, Walmart invested US$250-million in a joint venture with Eko, which produces interactive series. Chooseco, a publisher of books for children, owns the trademark to “Choose Your Own Adventure”, and has sued Netflix, seeking $25-million in damages. Netflix has asked the judge to dismiss the case, arguing that “the idea of a narrative storytelling device in which readers or viewers make their own choices is not protected by trademark law”. YouTube has already experimented with interactive advertisements. But interactive programming — with multiple storylines — requires a far larger investment to ensure choices load without buffering. Netflix has built technology that remembers the choices users make over the course of a story. 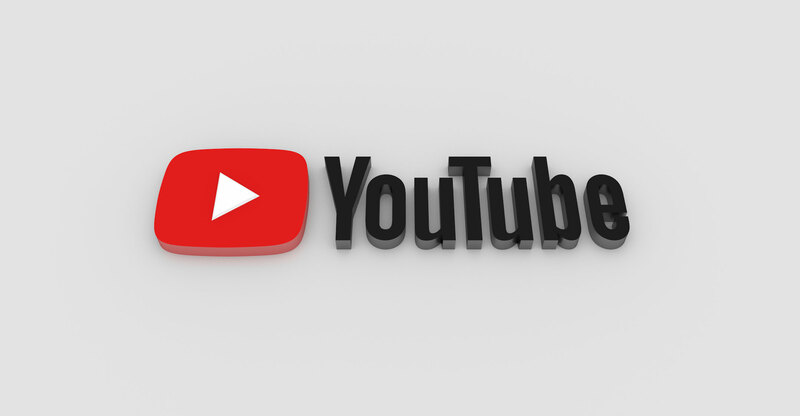 YouTube is restructuring its programming staff as part of a new strategy. The company has scaled back its ambitions in original scripted shows in favour of lower-cost reality fare and live events.